I'd planned to write another Because Holodecks Don't Exist Yet post this today but I ended up getting kind of distracted. Here's what I did instead. I couldn't bring myself to make bacon AND eggs so I just made bacon. And toast. I can do toast. 2- Worked on the Awesome Jones sequel. I wrote 1034 words. Which is about 1000 fewer words than I'd like to have written. Whatever, it's still happening a lot faster than seven years--which is how long the first one took me. Seriously. Guys, it hasn't rained where I live (just picture every desert planet in every desert-episode of Star Trek) in like three months. I grew up in South East Appalachia aka the USA's temperate rain forest. I went outside for the entire duration of this meager sprinkling. 3- Worked on an art commission. This was like three hours of my time because I had to completely re-draw a bunch of stuff I'd already tried to color and finalize. 4- Watched the Dodgers lose the series against the Cubs. 5- I colored my hair. Yeah. This is something I do and have done since I was about 9 years old. 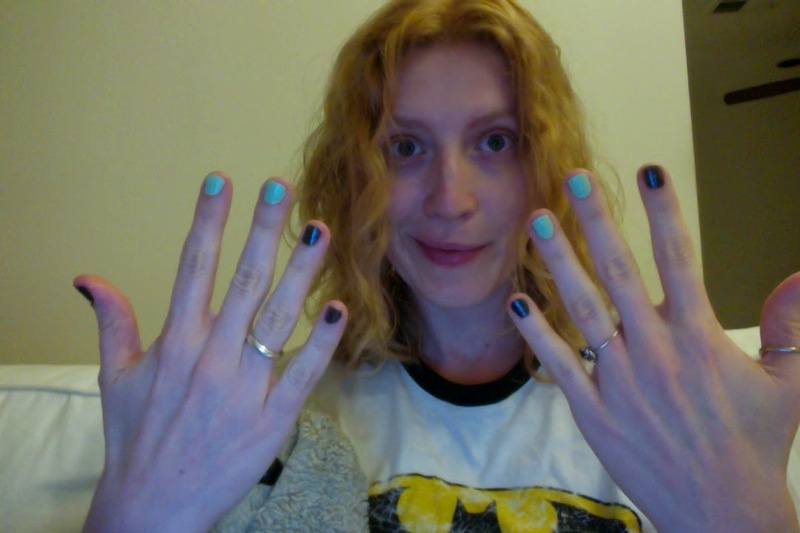 6- I painted my nails. This is something I pretty much only do when I color my hair. So like...about four times a year. And then I just let the polish wear off because I'm somehow even lazier with remover than with the polish itself. 7- I wrote this post while watching TV. I watched Going Deep with David Rees which is (really) awesome. And an old episode of Rick and Morty. And this show about condiments. 8- I'm closing my computer and making tea. Technically this item hasn't happened yet. But it will! It's in the future! 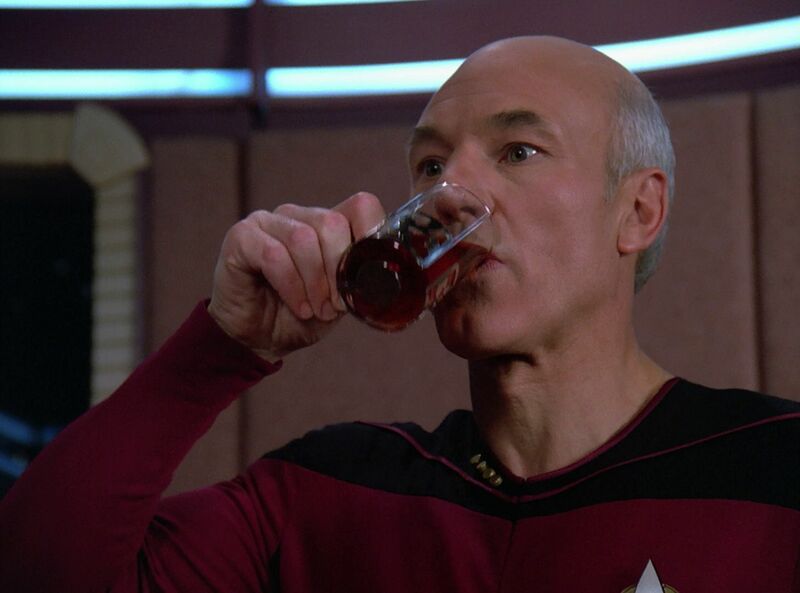 Also in the future is that Holodeck post so keep your eye out. 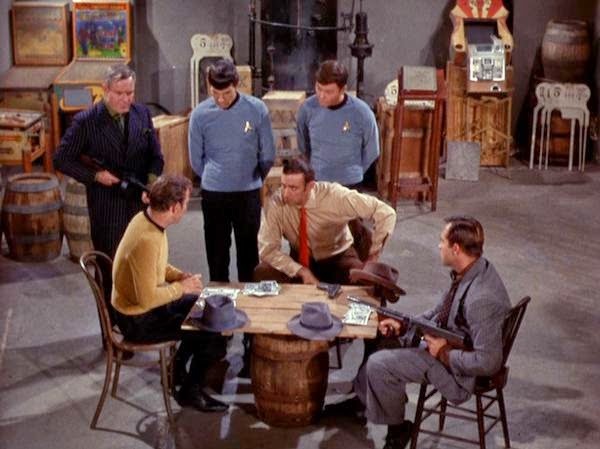 If you're interested in the epic game of fizzbin referenced in the title of this post, see the TOS episode, A Piece of the Action wherein Kirk, Spock, and McCoy take on a bunch of space mobsters on the Paramount backlot. I love posts like this one. Such a fun little glimpse into your day. The rain over the weekend was such a shock, wasn't it? But we really needed it. YES! I mean seriously, I needed it in a bad way. I MISS the rain.